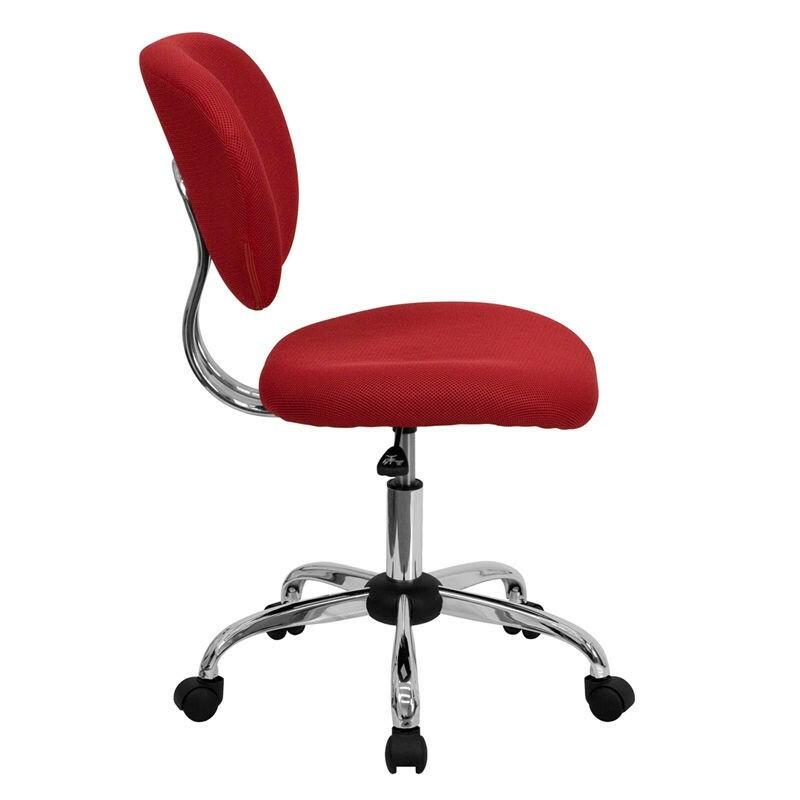 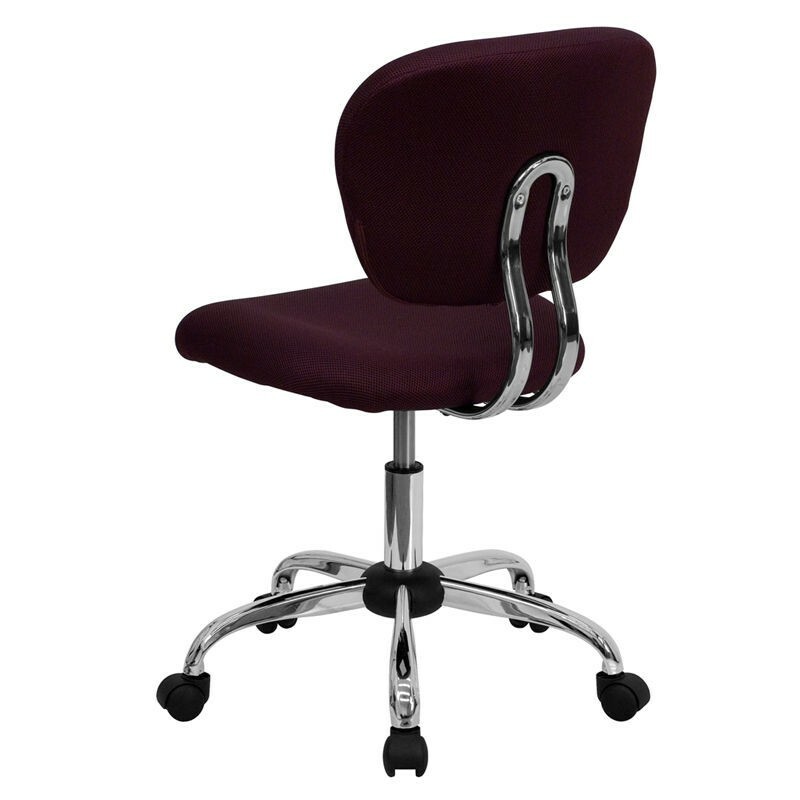 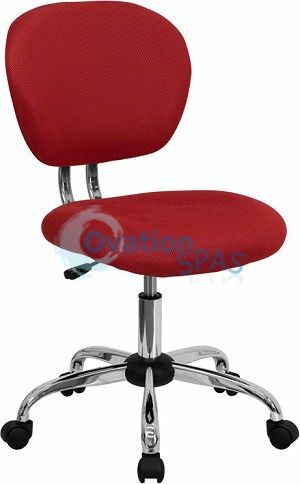 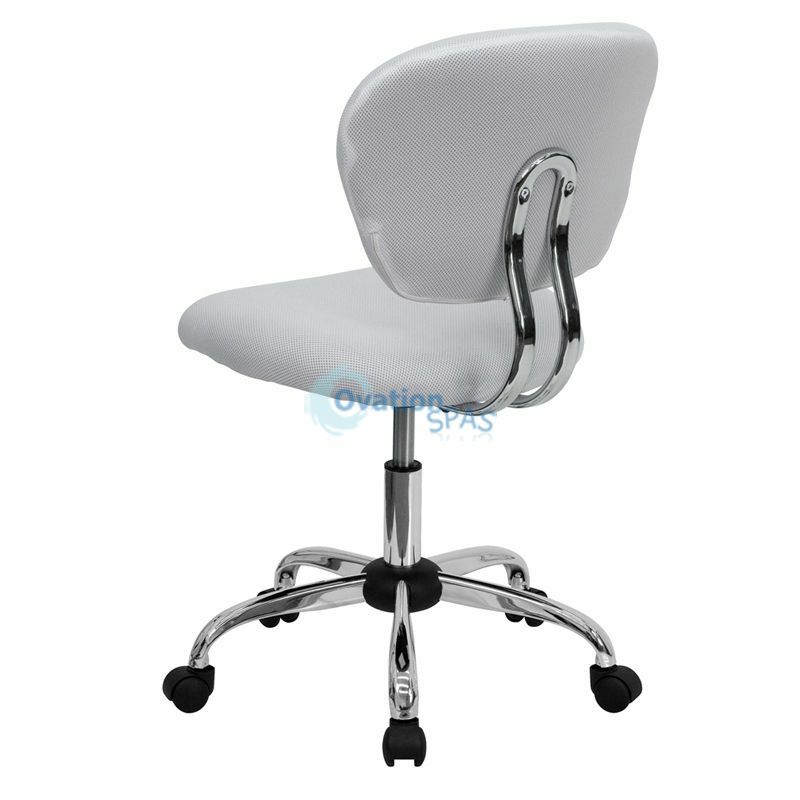 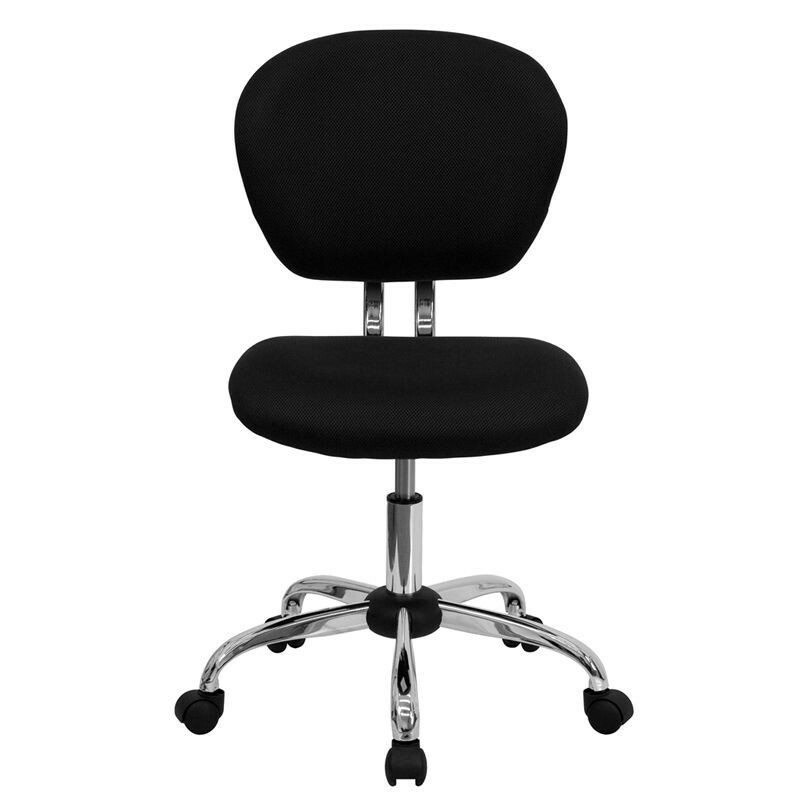 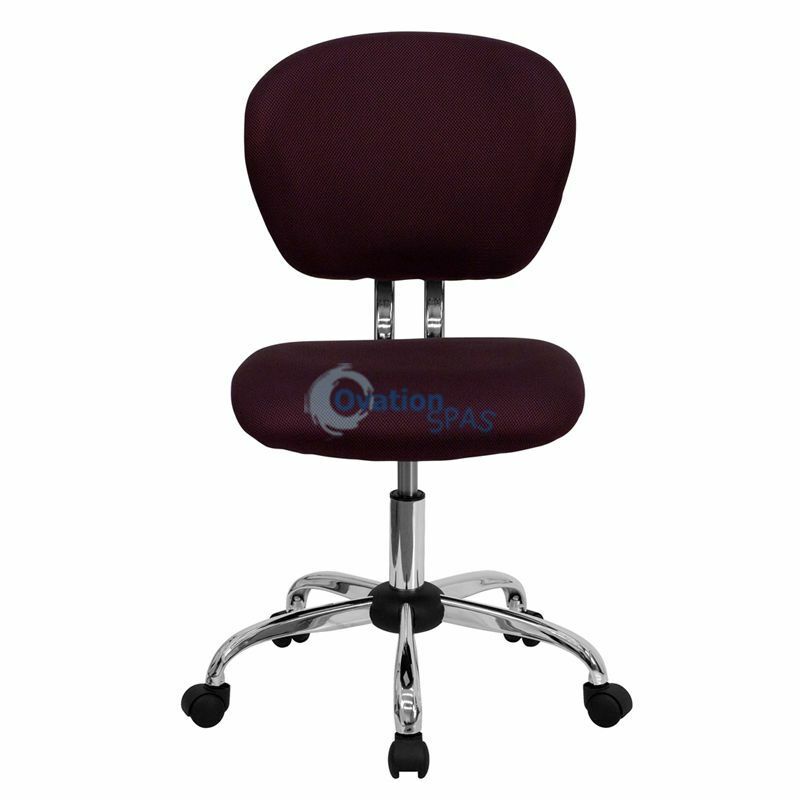 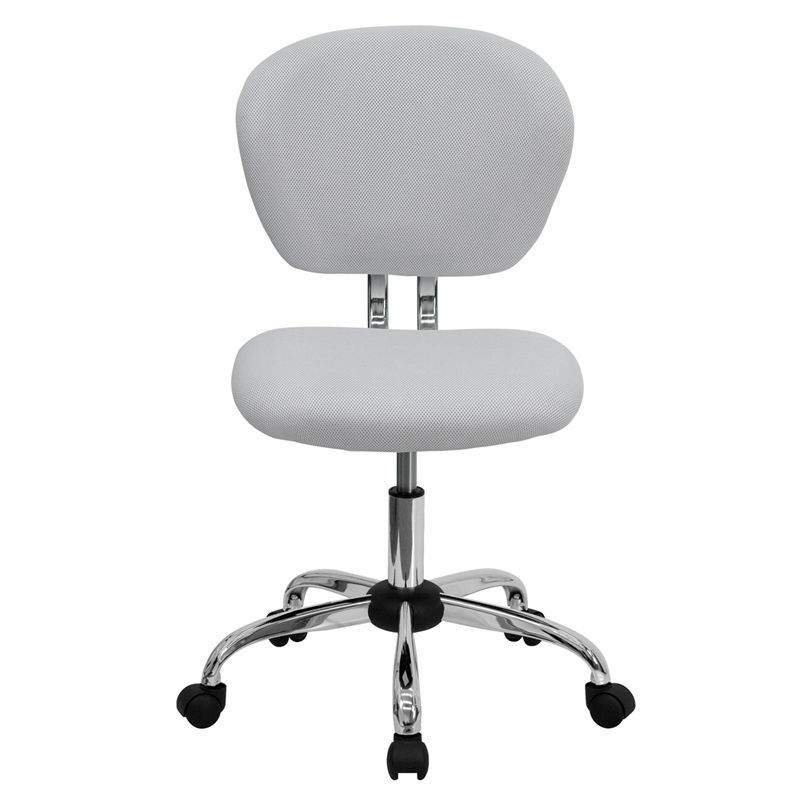 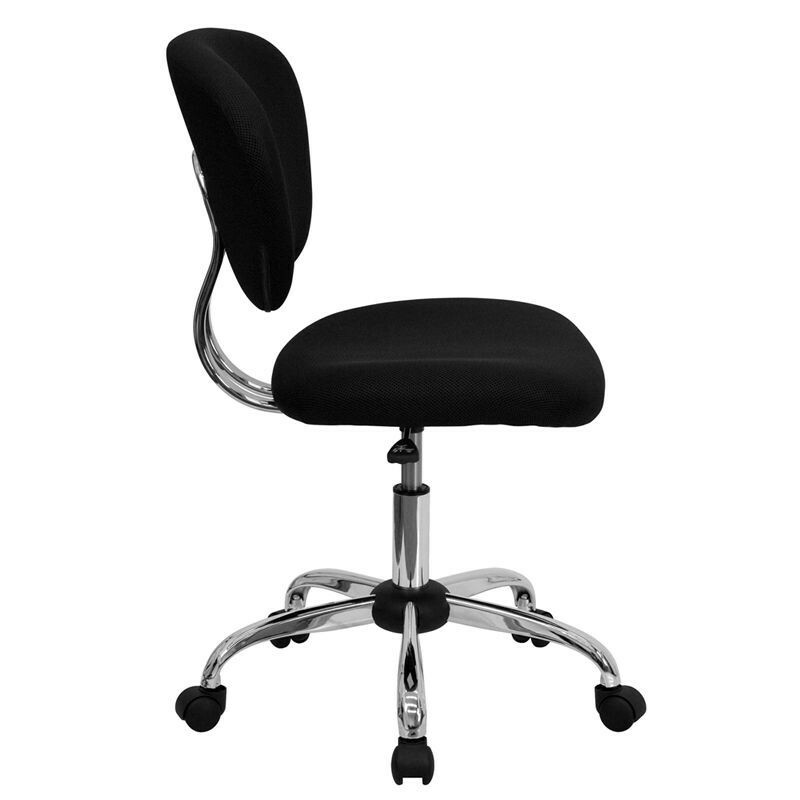 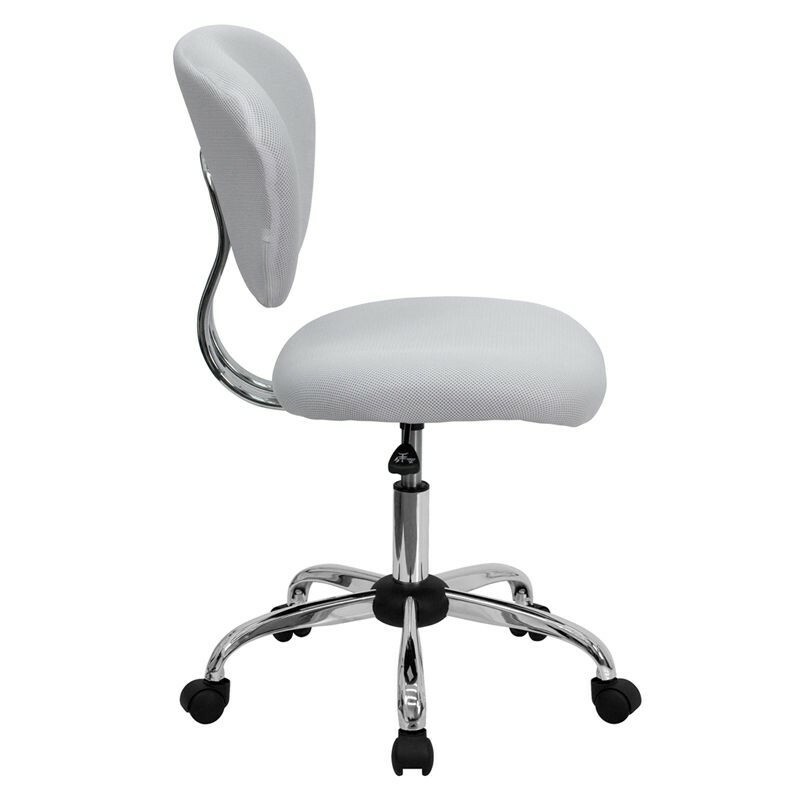 Free Shipping - This value priced mesh task chair will accommodate your essential needs for your nail salon. 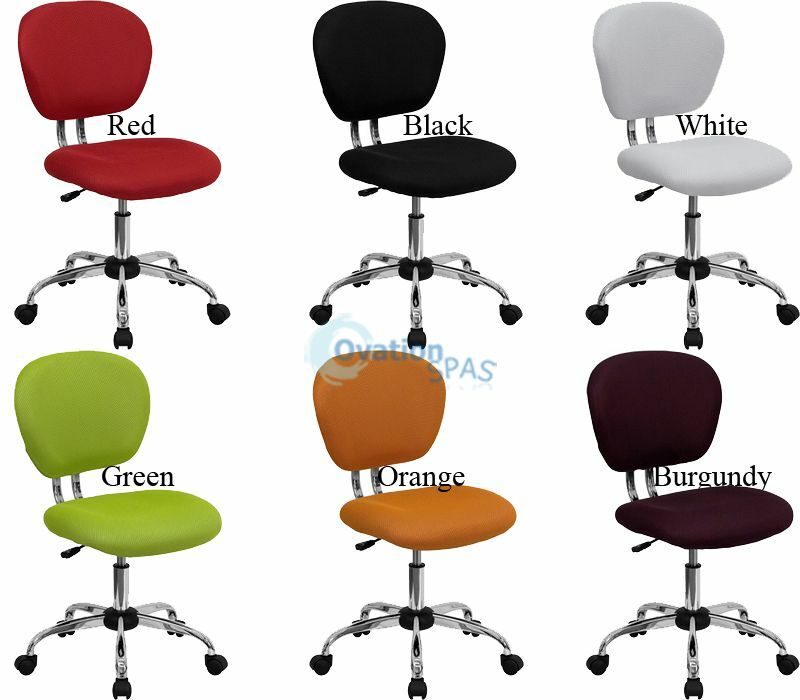 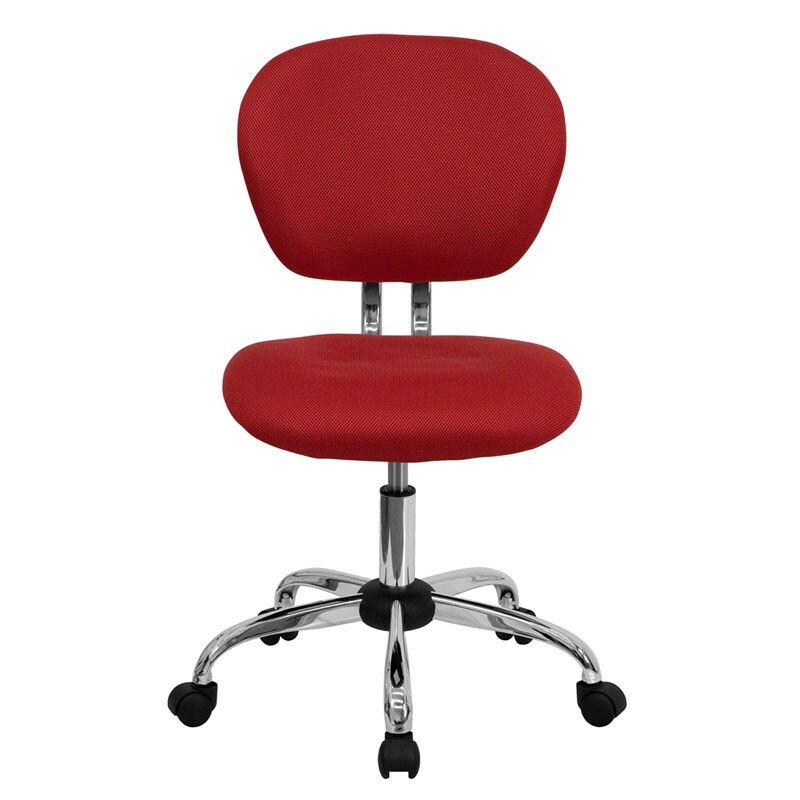 This chair will add a splash of color to your office for a non-traditional look. 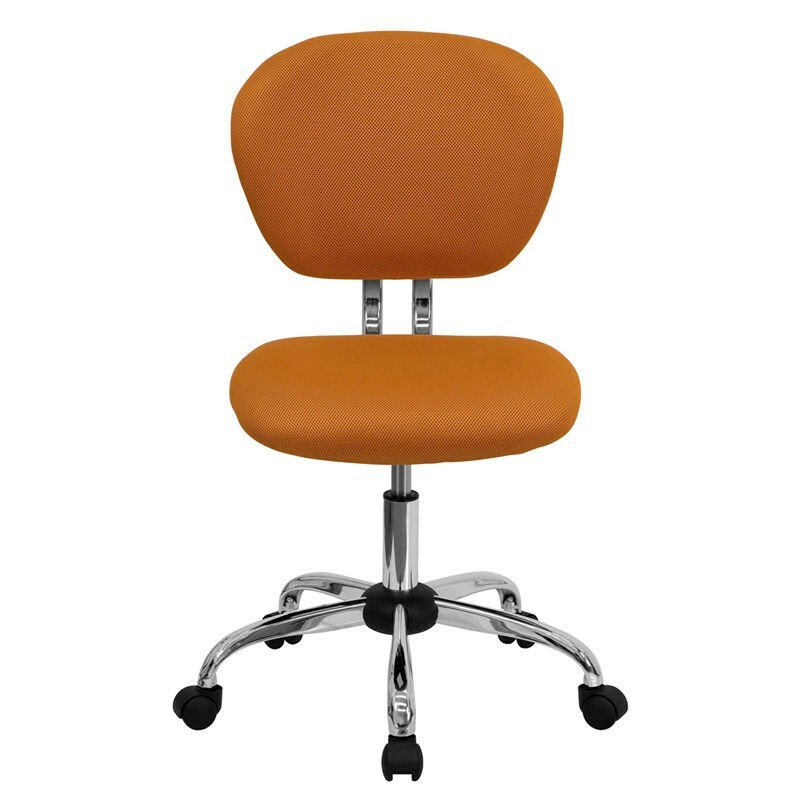 Chair features a breathable mesh material with a comfortably padded seat.